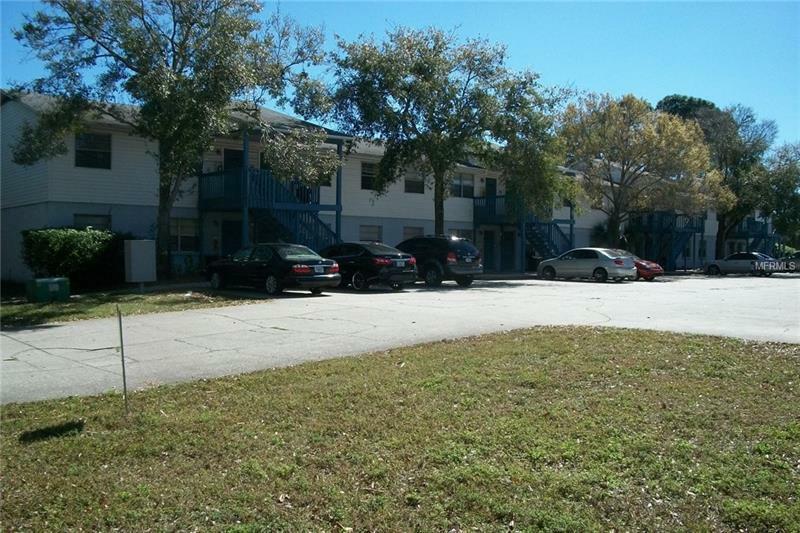 16 Unit Apartment Building in Pinellas Park Fl, All units are 2 Bedroom, 1 Bath, Separate Meters for Water and Electric, tenant pay for Both, All Units have Central Heat/Air plus washer/dryer hook up in each unit. 36 Parking Spaces plus one Handicap Parking Spot for total of 37. Average rent for the 16 Unit is $750.00 per month, However the last one just rented in 2/1/2019 rented for $825.00 per month and 4 unit already sign new one year lease for increase in rent on 4/1/2019 to $775.00 per month.